DONALDSONVILLE, LA (WAFB) - The Louisiana Department of Transportation and Development (DOTD) announced Wednesday that crews are preparing to open one lane on the Sunshine Bridge in mid-December, weather permitting. Officials said workers have started installing concrete barriers on the westbound side of the bridge in preparation of opening one lane in each direction. They added there will be restrictions. 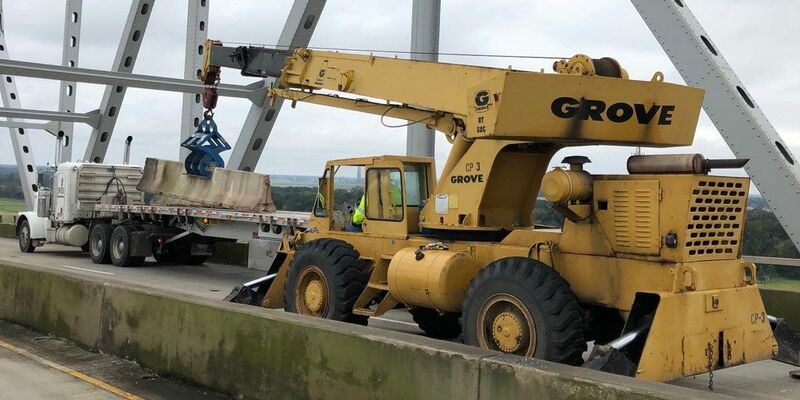 According to DOTD, work is ongoing to install a new replacement chord, which is one of the main load-carrying items of the bridge. Officials added they still estimate the repairs will be complete in January 2019.